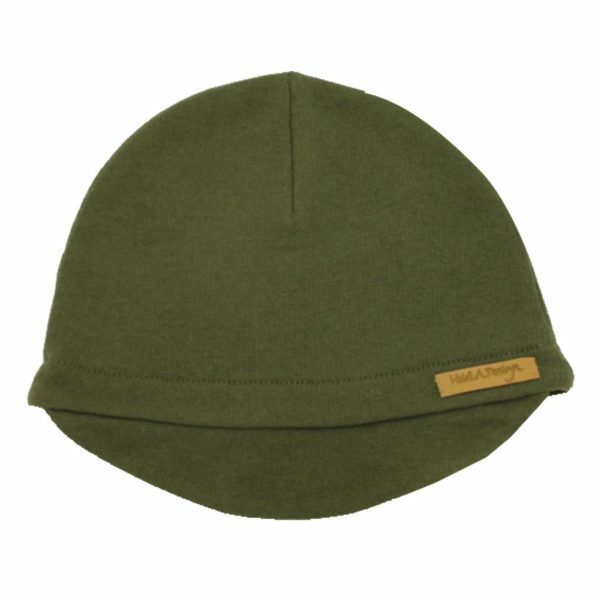 Army green cotton jersey beanie with a lid. 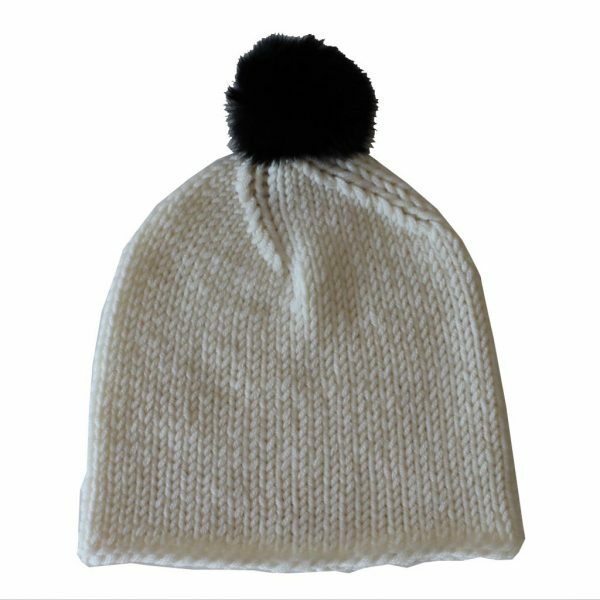 Super soft army green cotton jersey beanie with a lid. Designed and made in Finland.